Click on image below to view a gallery of images. For over 40 years, CMF has been investing in the latest technology. 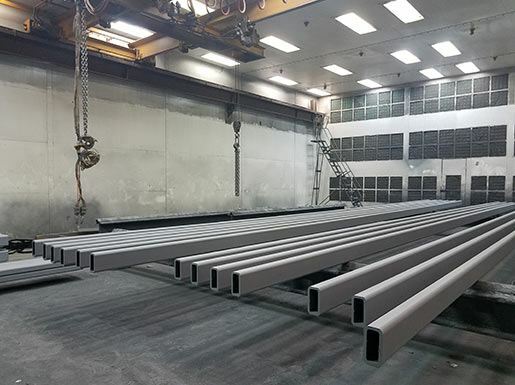 Our capabilities ensure our steel is "Trusted to Fit." 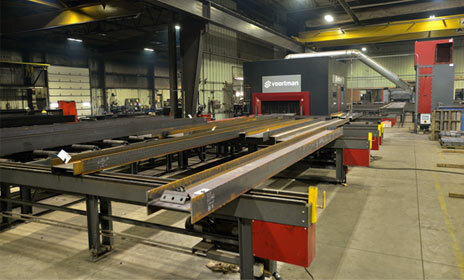 CMF offers customers versatility and can handle your fabricating needs. 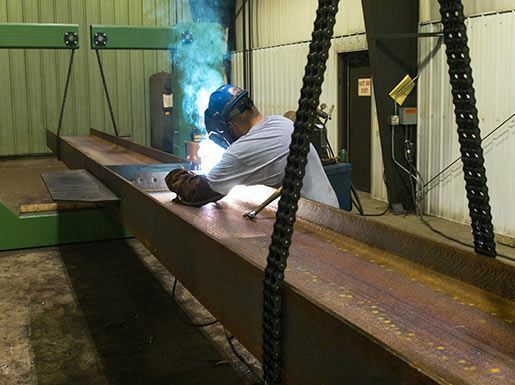 This includes structural steel packages to general fabrications jobs. 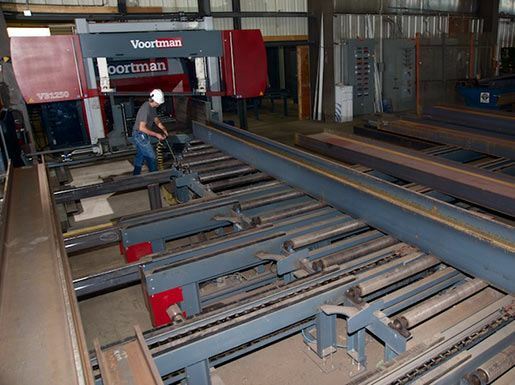 As experienced fabricators, we understand that the quality of your project starts with us. 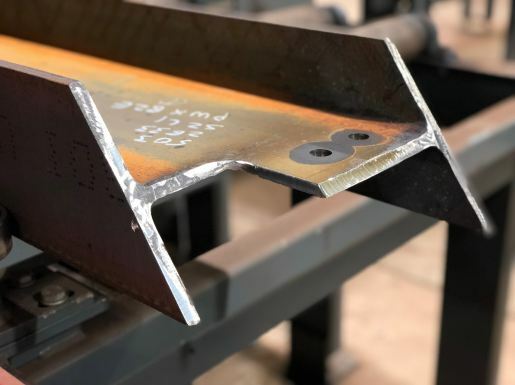 We have a strong reputation for fitting your specifications and schedule. 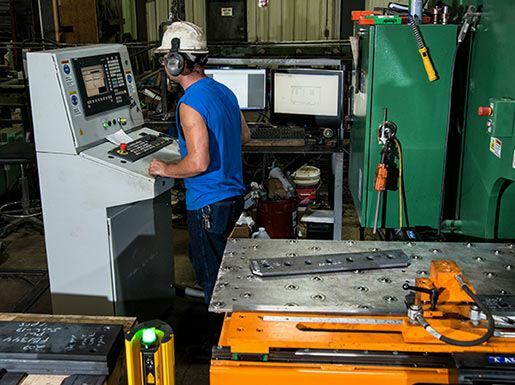 CMF prides itself on delivering with the latest technology and equipment. 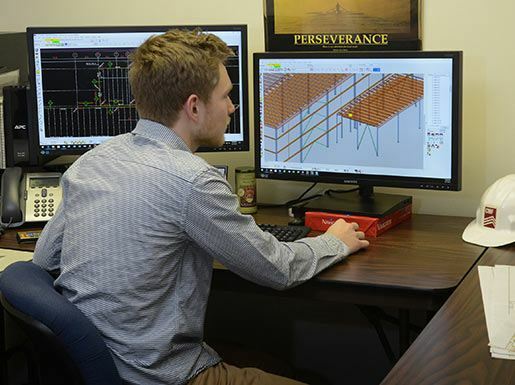 With our detailing department, we create a scale 3D Model before issuing shop drawings and utilize BIM tools based on job requirements. Our CNC equipment is programmed with 3D detailing software. Processing equipment has automatic in-feed and out-feed handling systems to keep material flowing smoothly. 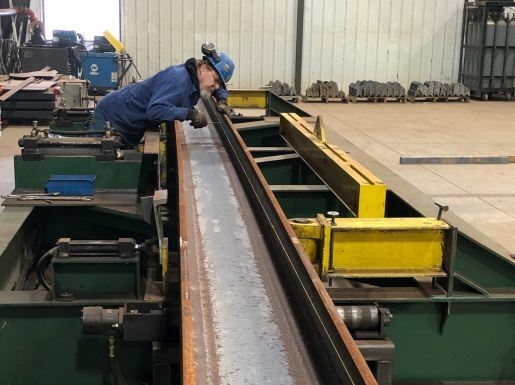 Consistent quality and inventory are combined with the latest fabrication equipment, ensuring precision fit and onsite success.